Posted on March 18, 2013 by IASUS_CONCEPTS wrote in Press Release. It has 0 Comment. 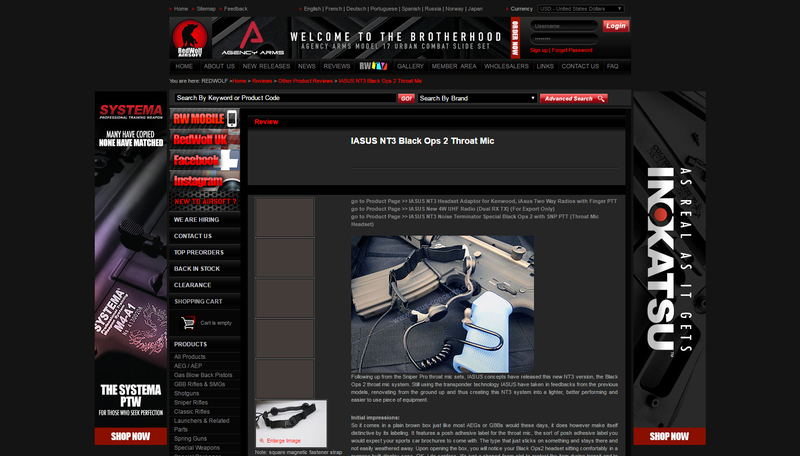 Following up from the Sniper Pro throat mic sets, iASUS concepts have released this new NT3 version, the Black Ops 2 throat mic system. Still using the transponder technology iASUS have taken in feedbacks from the previous models, renovating from the ground up and thus creating this NT3 system into a lighter, better performing and easier to use piece of equipment.